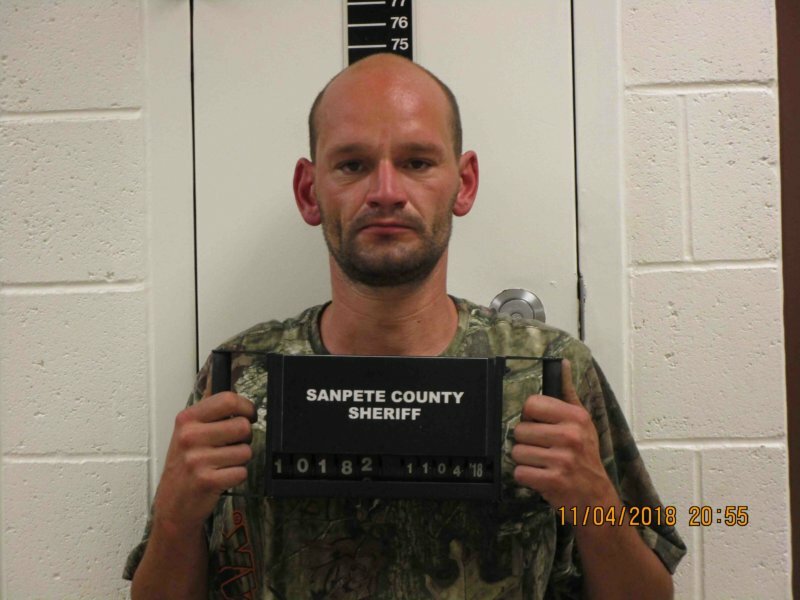 AXTELL—A strategic and expertly executed effort by the Sanpete-Juab Major Crimes Task Force has resulted in the arrests of four suspects in what may be the biggest meth distribution case in a decade in Sanpete County. 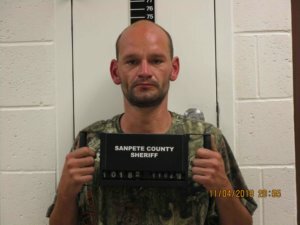 The coordinated effort, including high-tech surveillance that extended across state lines, culminated on Sunday, Nov. 4, with detectives from the Sanpete County Sheriff’s Office intercepting suspects who were on their way back from Arizona with a pound of crystal methamphetamine intended for sale in Sanpete. 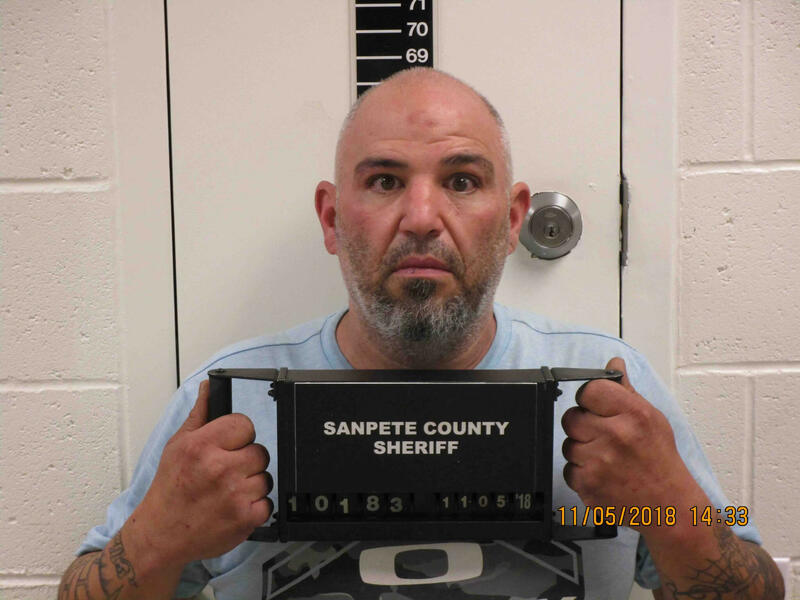 The leader of the drug ring and the focus of the investigation was Matthew James Thompson, 39, of Manti, who has a long and violent criminal history and who officers believe was a major drug dealer. Michele Vincent Gatti, 45, South Jordan. 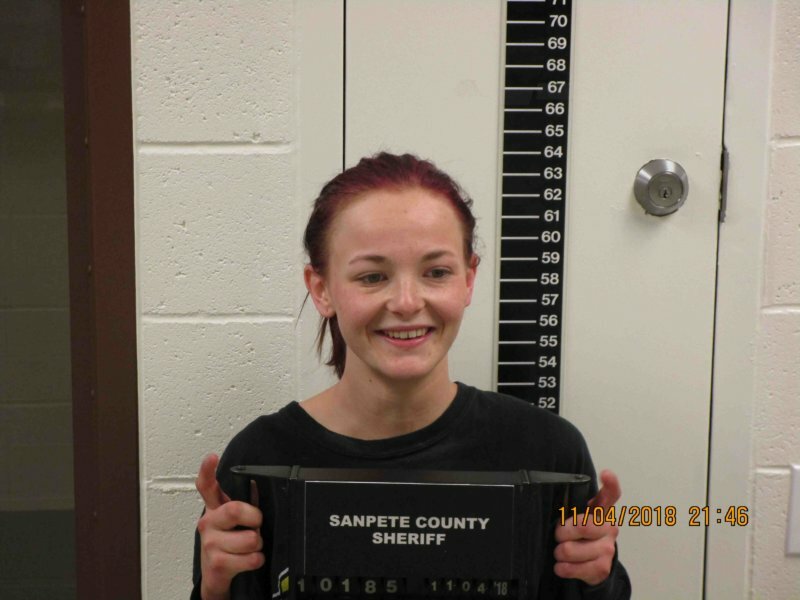 Thompson is being charged with one count of possession with intent to distribute a controlled substance, a first-degree felony and one count of use or possession of drug paraphernalia, a Class B misdemeanor. Gatti is being charged with one count of possession with intent to distribute a controlled substance, a first-degree felony; one count of possession of a controlled substance within a correctional facility, a second-degree felony; and one count of use or possession of drug paraphernalia, a Class B misdemeanor. 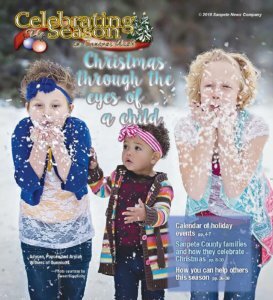 Ehler is being charged with one count of possession with intent to distribute a controlled substance, a second-degree felony; one count of use or possession of drug paraphernalia, a Class B misdemeanor; one count of obstruction of justice by harboring a wanted person, a third-degree felony; and one count of knowingly being present when a controlled substance is used, a Class A misdemeanor. Wade is being charged with one count of possession with intent to distribute a controlled substance, a first-degree felony and one count of use or possession of drug paraphernalia, a Class B misdemeanor. The county attorney says that not long before the recent arrest, Thompson was arrested for beating two people with a baseball bat so badly they were sent to the hospital. When he bailed out, Thompson reportedly began threatening the witnesses. That led to a charge of witness tampering and issuance of a no-bail warrant for his arrest. 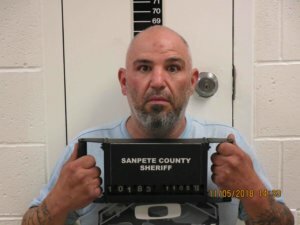 Daniels said local law enforcement could have apprehended him after he bailed out of jail, but they knew he was also responsible for bringing large amounts of meth into the county. So they began organizing an effort to arrest him when he had a large volume of drugs on him. In a probable cause statement, Det. Tyler Johnson described the high-tech operation officers launched to track and apprehend Thompson and his associates. The task force obtained warrants for surveillance of Thompson’s electronic communications, a warrant to monitor a Hyundai Santa Fe rental car Thompson was traveling in via GPS, and a warrant to track Thompson’s cell phone by detecting its proximity to specific cell towers. During the investigation, detectives discovered that Thompson and Wade were speaking to a drug dealer in Arizona. The detectives set up a plan to apprehend Thompson and his associates as they came into Sanpete County on the way back from Arizona. On Friday, Nov. 2, while the task force was monitoring the location of Thompson’s rental car and his cell phone location, they observed movement south towards the Arizona-Utah border. 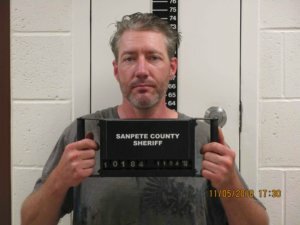 It appeared Thompson had met up with the other three suspects in Sanpete County, and now the whole group was headed to Arizona to meet their meth source. The task force continued to monitor the group as they returned across the Utah border and made their way back toward Sanpete. Along the way, the group stopped briefly at a house in Salina to drop off a portion of their score. Through collaboration with Sevier County investigators, a search warrant was obtained, the house was searched, and drugs were retrieved. 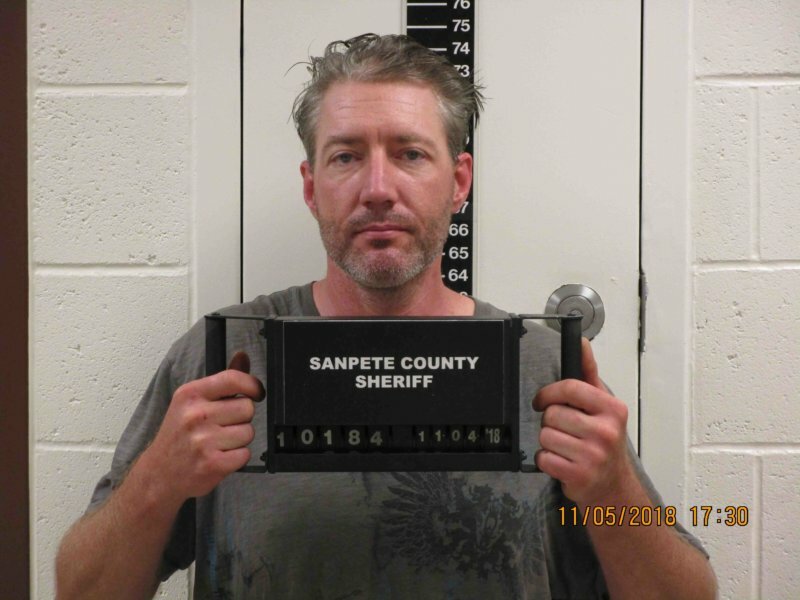 When the group passed north over the border into Sanpete County, investigators were lying in wait, with numerous Sheriff’s Office vehicles staggered along U.S. 89 leading towards Axtell and Centerfield. The traffic stop on U.S. 89 in Axtell went off without a hitch. A warrant to search the vehicle had been obtained in advance. The occupants were ordered to exit. The officers’ ability to detain them was not in question, since a records check showed each of them had outstanding warrants. While searching the vehicle, officers found more than 430 grams of crystal meth, as well as meth pipes, dozens of pills, syringes, plastic baggies and a digital scale. Not including Thompson’s outstanding cases for assault and witness tampering, the four suspects are facing a slew of charges. And, according to County Attorney Daniels, all of the charges will be enhanced due to the amount of drugs and the collaboration between multiple people to get them. Each will be facing at least one first-degree felony, he says. “They did such a phenomenal job,” Daniels says of the investigation effort. “It could have gone much worse. Someone could have got shot. To get someone off the streets who is violent and a major drug dealer is a major victory. “This guy [Thompson] was a straight up wolf, and these officers are sheepdogs,” he added. 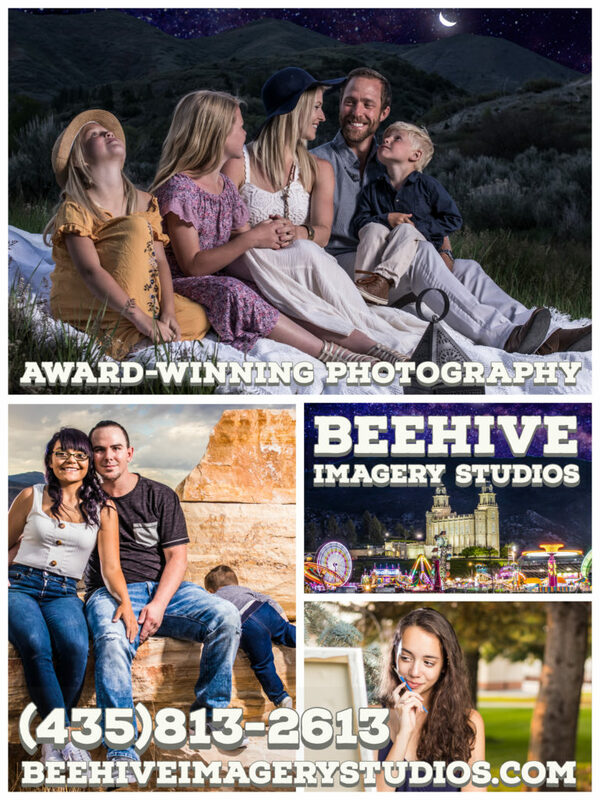 “The reality is, his goal was to distribute that meth in Sanpete; and your end user is a victim as well because he is preying on their addiction to make money. Several of the suspects appeared in court on Wednesday, Nov. 14. By that time, Wade had been released on $7,500 bail. The other three remain in custody. Thompson has a court hearing scheduled for Nov. 21 and Gatti’s and Ehler’s court hearings are scheduled for Nov. 28. Wade is due back in court Dec. 12 to address whether he needs a court-appointed attorney.